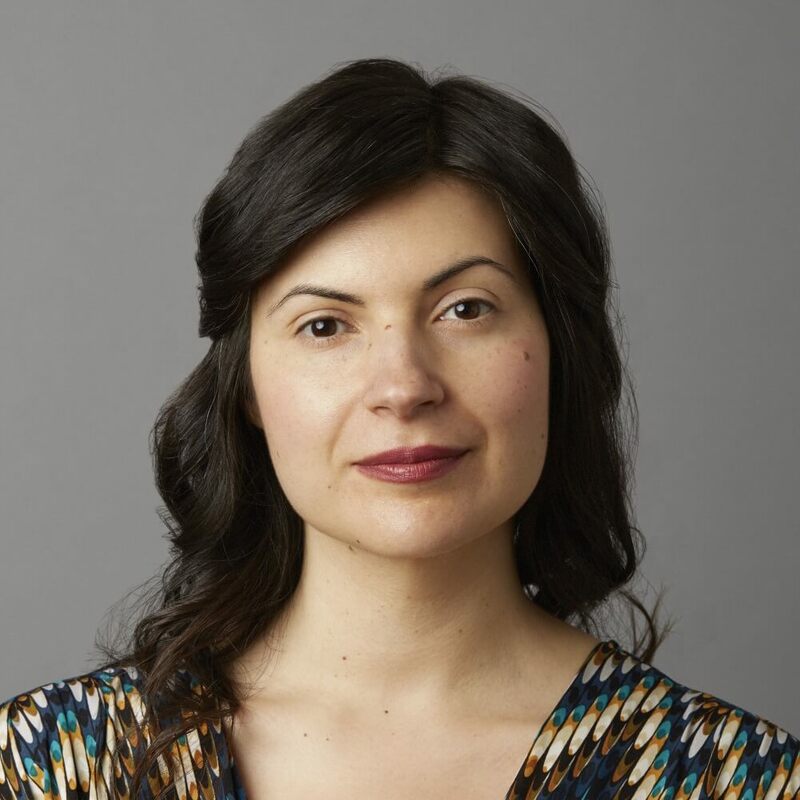 Amazon.ca and the Walrus Foundation are proud to announce Mona Awad as the winner of the 40th anniversary of the First Novel Award, which celebrates the remarkable achievement of a first-time Canadian novelist. 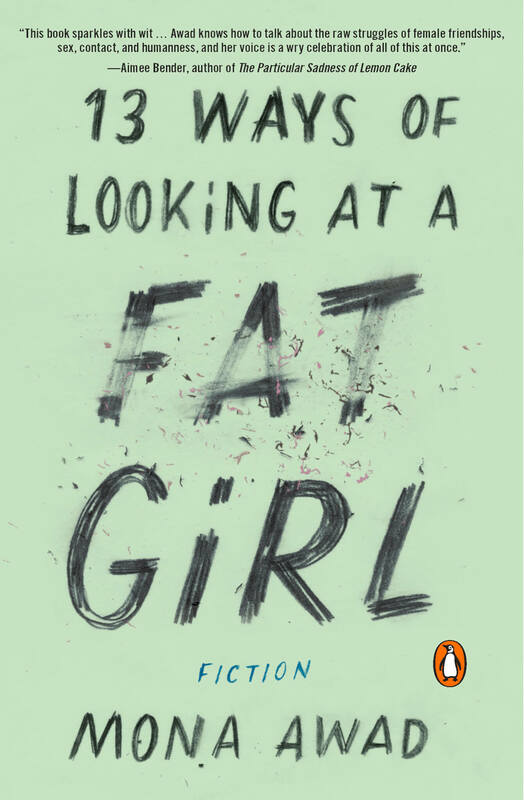 Awad’s novel, 13 Ways of Looking at a Fat Girl (Penguin Canada), earned her the title of the 2016 Amazon.ca First Novel Award winner and $40,000 at this year’s award ceremony, held at The Four Seasons in Toronto and hosted by CBC’s The Next Chapter radio host, Shelagh Rogers. Over the last four decades, the First Novel Award has recognized outstanding literary achievements by first-time Canadian authors and has launched the careers of some of Canada’s most beloved novelists, most recently Alix Hawley for All True Not a Lie In It, Wayne Grady for Emancipation Day, Anakana Schofield for Malarky, David Bezmozgis for The Free World and, Eleanor Catton for The Rehearsal. 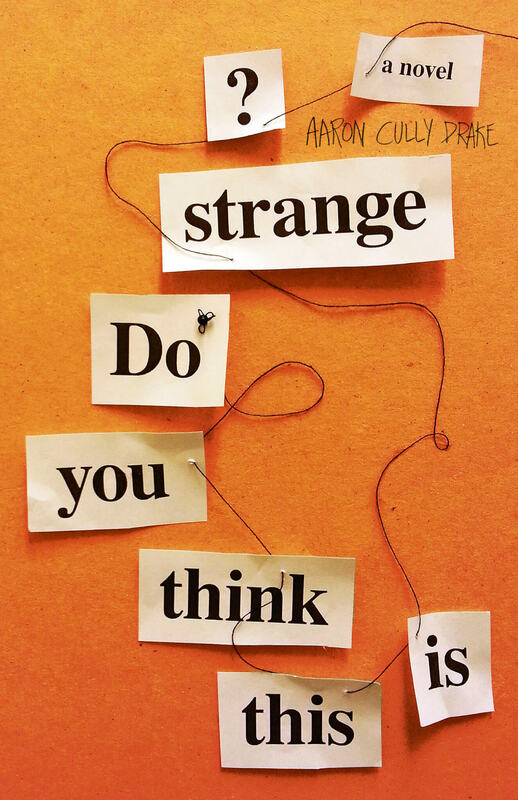 In addition to Awad, the 2016 Amazon.ca First Novel Award finalists include: The Afterlife of Birds by Elizabeth Philips (Freehand Books), Seep by Mark Giles (Anvil Press), Backspring by Judith McCormack (Biblioasis), Do You Think This is Strange? 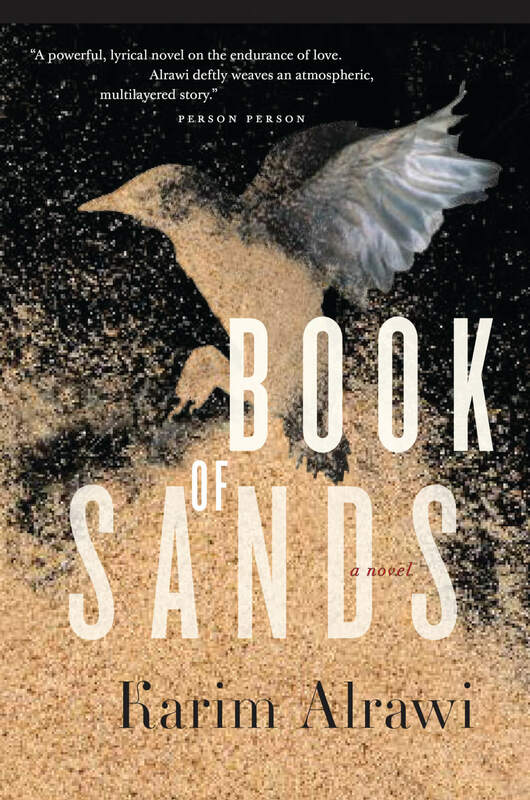 by Aaron Cully Drake (Touchwood Editions), and Book of Sands by Karim Alrawi (HarperCollins), all of whom earned $4,000. Tarek, a young father, watches as the city he lives in is mired in protests, hemmed in by barricades, and strangely inundated by great flocks of birds. Facing the threat of police arrest, he flees with his nine-year-old daughter, Neda. He is forced to leave his pregnant wife, Mona, behind under the watchful eye of Omar, her deeply troubled and religious brother. Compounding the difficulties of these times, babies refuse to be born, and mothers stop giving birth. As Tarek and Nada journey through razed villages towards a mountain refuge, they meet with travellers from Tarek’s past and his time as a political prisoner. The reunion reveals secrets that Tarek must come to terms with for his own and Neda’s sake. Ultimately, he must decide where this journey will take them and whether he will ever be able to return home again. In the tradition of Salman Rushdie’s Midnight’s Children and Orhan Pamuk’s Snow, debut novelist Karim Alrawi deftly weaves an atmospheric, multi-layered story of intimate lives, informed by recent events and heightened by touches of magic realism, set against the wider canvas of historic events. Karim Alrawi was born in Alexandria, Egypt. After spending time as a student and as a playwright in England, he returned to Egypt to teach at the American University in Cairo. After his plays were banned by the Egyptian state censor, he became active in the newly formed Egyptian Organization for Human Rights. This eventually led to his arrest and interrogation by state security officers. Reuniting with family in Canada, Alrawi taught at the University of Victoria and later was a resident writer at theatres in the United States. Alrawi has an MFA in creative writing from the University of British Columbia and was an International Writing Fellow at the University of Iowa. 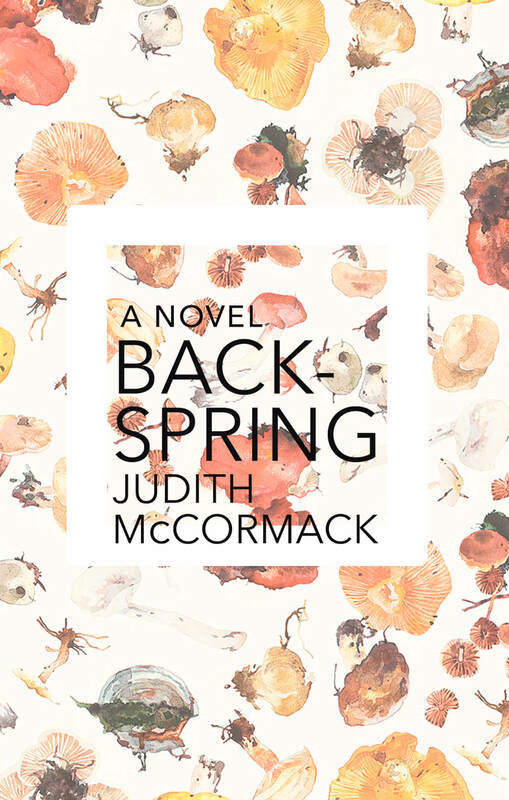 Backspring follows the struggles of Eduardo Cabral, a brilliant and sensitive Montreal-based architect who uses light and shadow to build exquisite buildings—buildings that function as his anchors against the slipperiness of time and place. When Eduardo’s boutique design firm runs short on money, he’s forced to place a desperate bid to renovate a large commercial market. The deal falls through when Eduardo is caught in a flash fire that destroys the site, throwing him into a destabilizing spiral of self-doubt and depression. The situation worsens after Eduardo is hit by accusations of arson. As his life edges closer to collapse, his ruin spreads to his wife, Geneviève, an effervescent researcher, and Patrick, his closest friend. Throughout the surprising turns that reshape their lives, the city of Montreal itself acts as	both a backdrop and a character in its own right, with all its complex cultural struggles and truces: a place where boundaries between arts, science, law, and people are crossed. Judith McCormack was born outside Chicago and grew up in Toronto, with brief stints in Montreal and Vancouver. 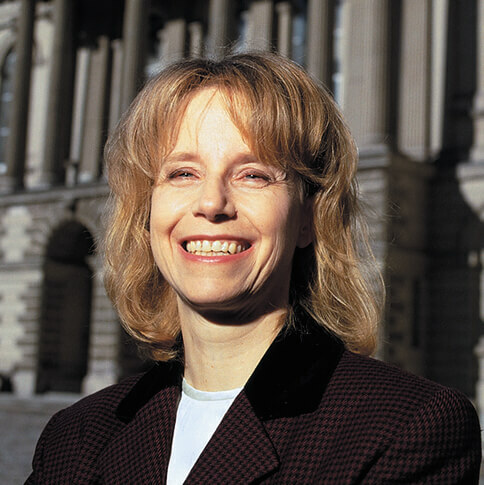 She has several law degrees, which have mostly served to convince her that law is a branch of fiction. Her first short story was nominated for the Journey Prize, and the next three were selected for the Coming Attractions anthology. 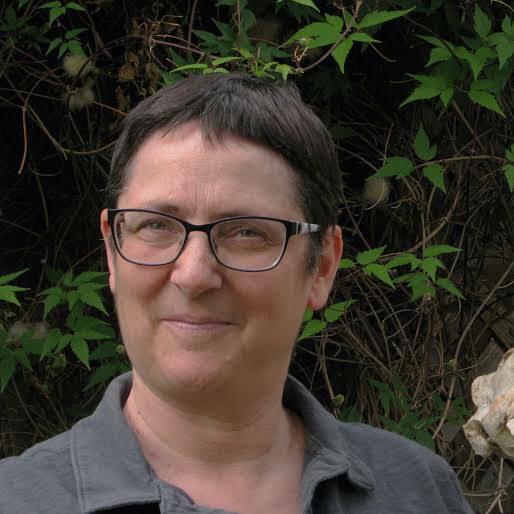 Her collection of short stories, The Rule of Last Clear Chance, was nominated for both the Commonwealth Writers’ Prize and the Rogers Writers’ Trust Fiction Award, and named one of the best books of the year by the Globe and Mail. Dwight Eliot was born on a baseball diamond in the small town of Seep during a dugout-clearing brawl between his hometown team, The Seep Selects, and a visiting team of barnstorming Cuban All-Stars. Decades later, Dwight returns to town only to witness his childhood home being moved down the highway on the back of a huge flatbed truck. Seep is being dismantled, and the land is being redeveloped as a master-planned recreational townsite to complement a nearby First Nations casino. In the face of the town’s erasure, Dwight tries to preserve its stories, and in so doing, comes to question his own. And then his wayward brother, Darcy, arrives on his doorstep with the force of a bus crash. 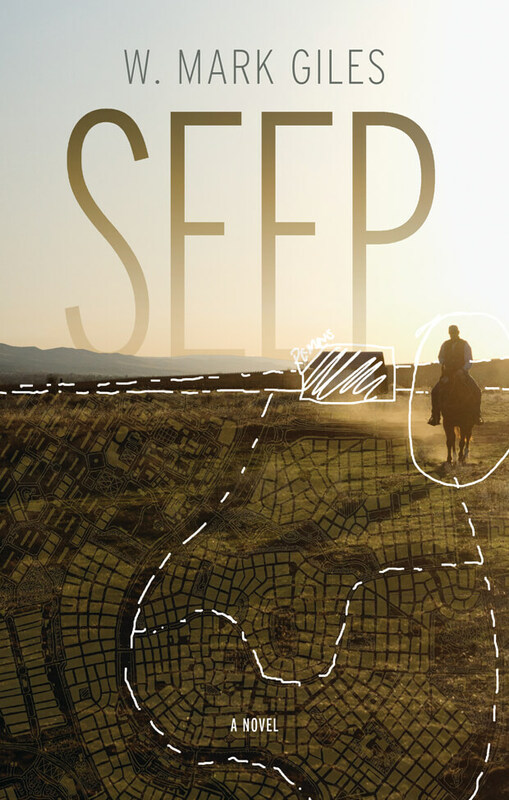 Seep limns the tension between land development and landscape, trauma and nostalgia, dysfunction and intimacy in a narrative of twenty-first century Canada. 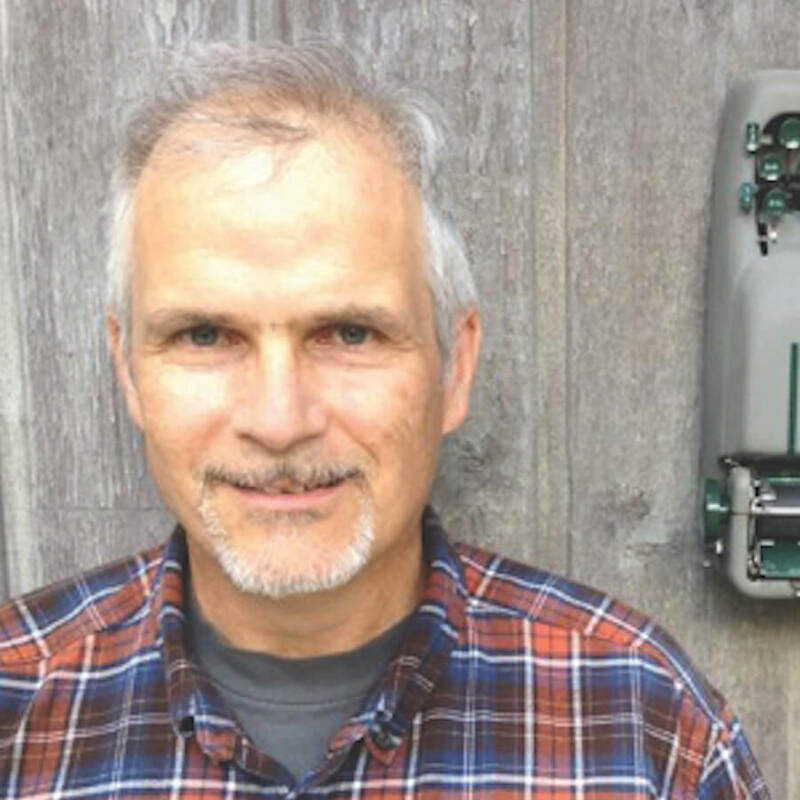 After many years mired in the middle-management muddle of transnational corporations, Mark Giles is now a writer and an educator. His first short-story collection, Knucklehead & Other Stories (Anvil Press), was honoured with the W.O. Mitchell City of Calgary Book Award. His writing—fiction, poetry, and non-fiction—has appeared in magazines in both Canada and the United States. Saskatchewan-born and Edmonton-raised, with stops in Victoria, Kelowna, Montreal, and Halifax, Mark Giles now calls Calgary home. Henry Jett’s life is slowly going nowhere. His girlfriend recently left, and his job in a local garage is uninspiring at least in part because he doesn’t particularly like cars. Henry finds solace in his eccentric passion, rebuilding the skeletons of birds and animals. Meanwhile, Henry’s brother, Dan, is disappearing into an obsession of his own. Without Dan to rely on, Henry begins to engage in new ways with the people around him in his Prairie city: the eighty-year-old Russian émigré who delights in telling stories; the very pregnant former employee of his mother’s; the lawyer who may or may not be his brother’s ex-girlfriend. Gradually, they demand that Henry become a participant in his own story, and Henry must forge his own way of living in the world. 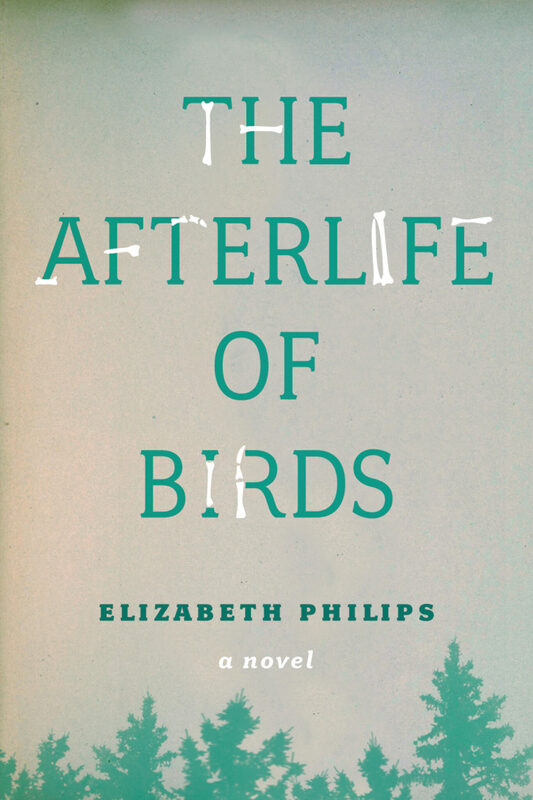 In The Afterlife of Birds, award-winning poet Elizabeth Philips draws together unforgettable characters who subtly and powerfully demonstrate the beauty of ordinary lives and of finding our place in the world. Freddy is autistic. When he’s seven years old, his mother walks him to the train station, sits him on a bench, kisses his forehead, and disappears from his life. In a few short days, everything changes. His father moves him across town, enrols him in a different school, and takes him away from little Saskia, the only friend he’s ever had. As they reconnect, Freddy begins to remember what really happened ten years ago. And everything he thought he knew begins to unravel. Both humorous and heartbreaking, this is a coming-of-age tale you won’t soon forget. Aaron Cully Drake has written for newspapers and magazines, and is a former reporter and editor. He lives in Vancouver, British Columbia, with his wife, son, and autistic daughter, all of whom keep advising him to shut up. >Russell Brown is professor emeritus of English at the University of Toronto, where he teaches Canadian literature. A former co-editor of Descant and Editorial Director at McClelland and Stewart, he is the editor or co-editor of The Collected Poems of Al Purdy (M&S); The Collected Poems of Patrick Lane (Harbour); An Anthology of Canadian Literature in English (Oxford UP); and Canadian Short Stories (Penguin-Pearson). Gurjinder Basran’s debut novel, Everything Was Good-bye, was the winner of the Search for the Great BC Novel Contest in 2010, the winner of the BC Book Prize and the Ethel Wilson Fiction Award in 2011, and named as a Chatelaine Magazine Book Club pick in 2012. Gurjinder was named by the CBC as one of “Ten Canadian women writers you need to read” and was listed as “One to Watch” by the Vancouver Sun. 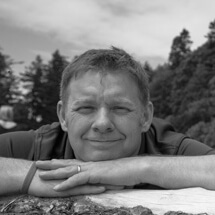 Nick Mount is a nationally recognized student and teacher of Canadian literature. His book, When Canadian Literature Moved to New York (UTP, 2005), won the Gabrielle Roy Prize for the best book in Canadian literary criticism. 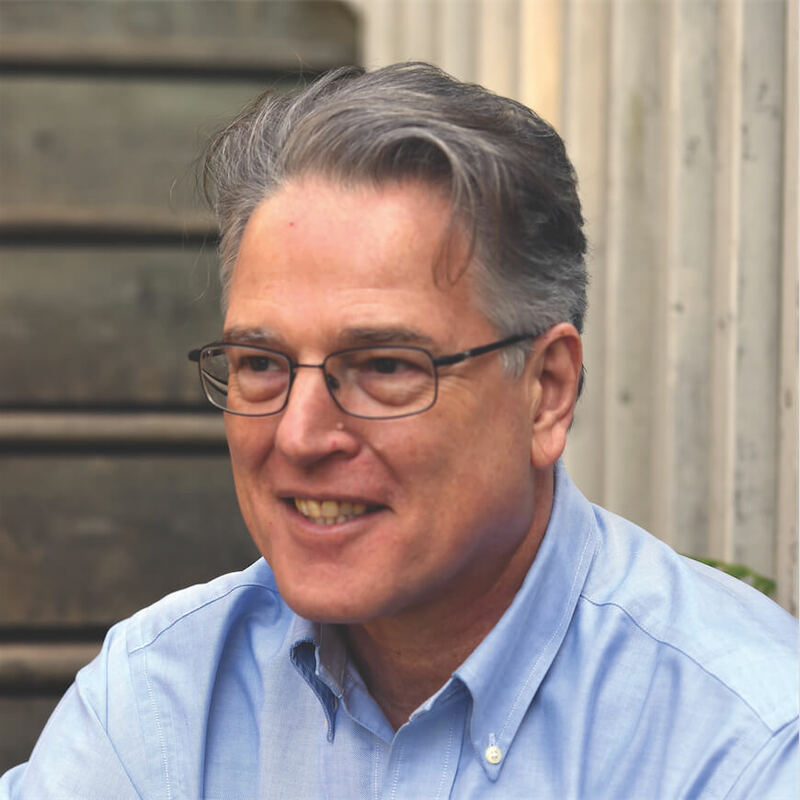 He has published articles on the return of beauty to the arts in Queen’s Quarterly, on Canadian poet David McGimpsey in Canadian Poetry, and on Irish playwright Samuel Beckett in Raritan. He regularly gives public talks and interviews on the arts in Canada and is also fiction editor for The Walrus.